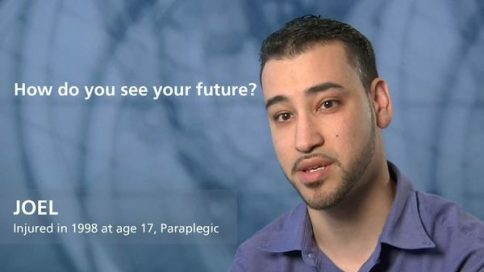 Missi – How do you see your future? 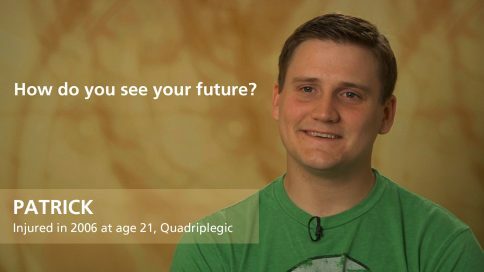 Well at one point we kind of thought Danny would be with us for long into his adult life. 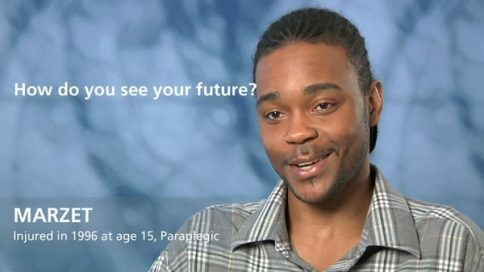 But now, I think once he graduates he'll go to college just like any typical kid. 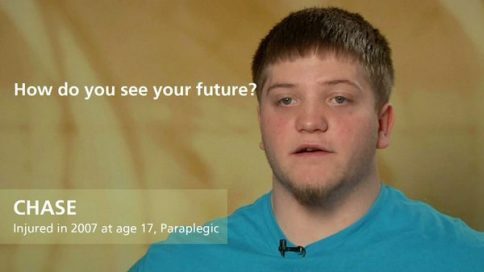 I think he'll get a degree; I think he'll do wonderful in life. 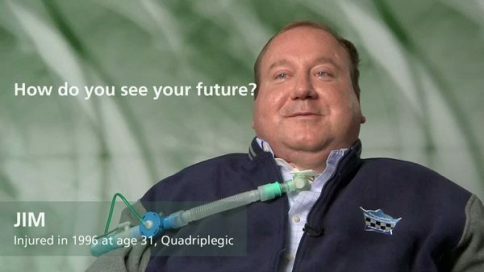 I think he'll live independently. 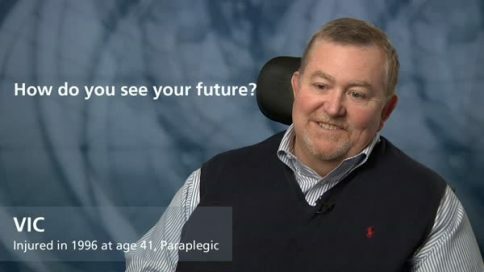 So I think as far as looking at our future, I think it will be like anyone else's, where their kid goes to school, go to college and begin their career. 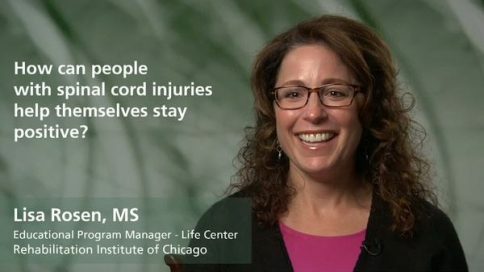 How can people with spinal cord injuries help themselves stay positive? 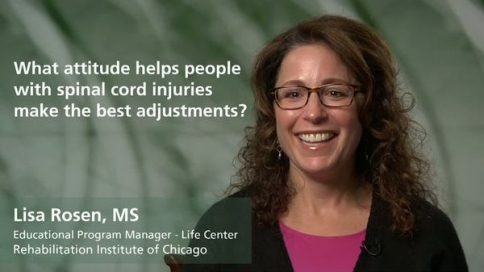 What attitude helps people with spinal cord injuries make the best adjustments? What attitudes stand in the way of making a good adjustment? 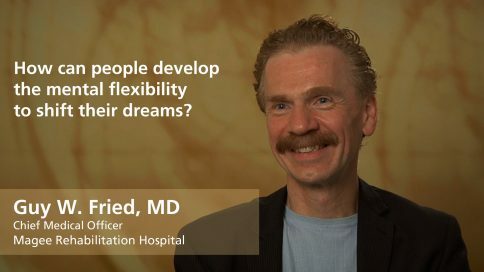 How can people develop the mental flexibility to shift their dreams? What characterizes the most promising spinal cord injury patients? 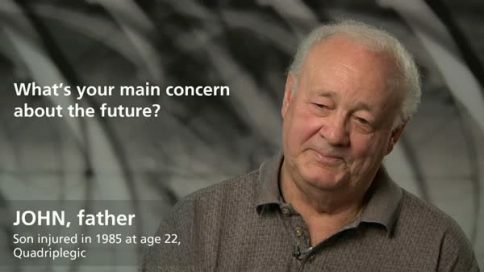 What’s your main concern about the future? 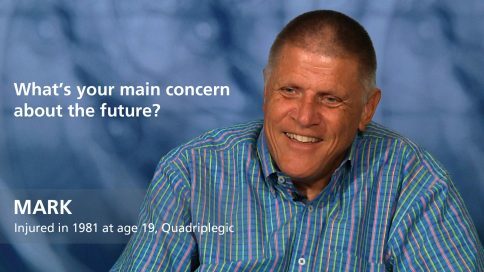 Billy – What’s your main concern about the future? 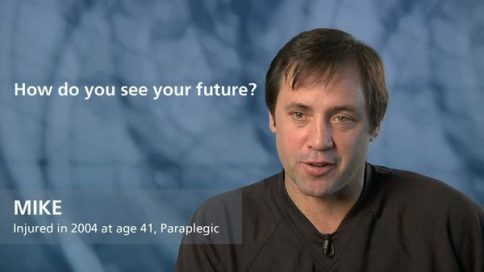 Mark – What’s your main concern about the future? 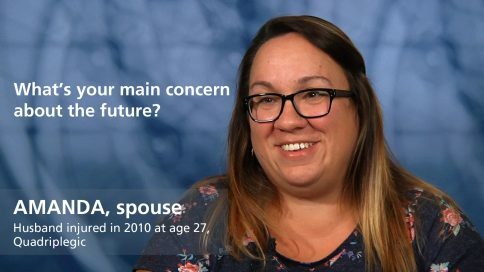 Amanda – What’s your main concern about the future? 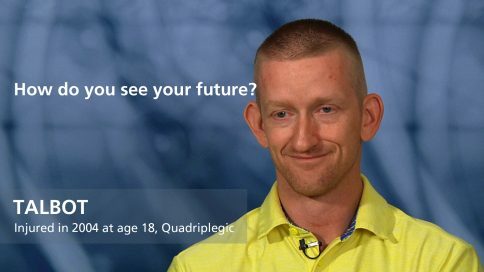 Jamie – What’s your main concern about the future? Jeffrey – What’s your main concern about the future? 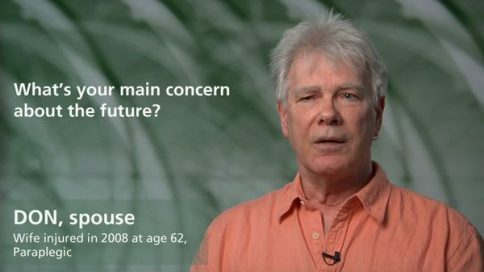 Clinton – What’s your main concern about the future? 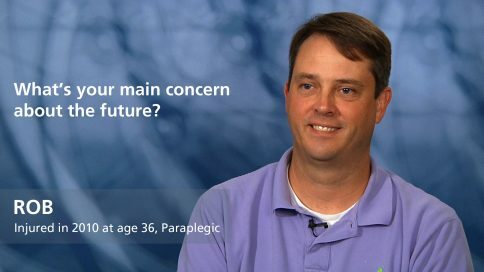 Patty – What’s your main concern about the future? 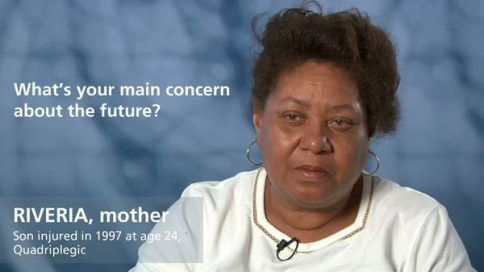 Freda – What’s your main concern about the future? 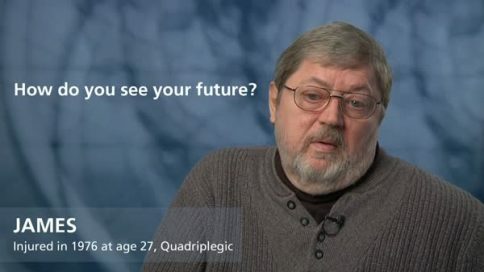 Sir – What’s your main concern about the future? 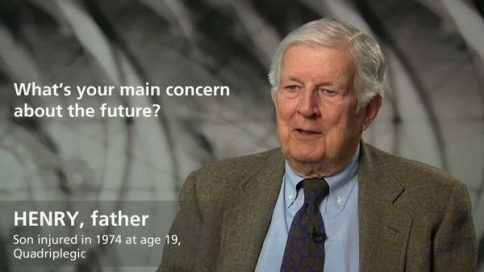 Talbot – What’s your main concern about the future? 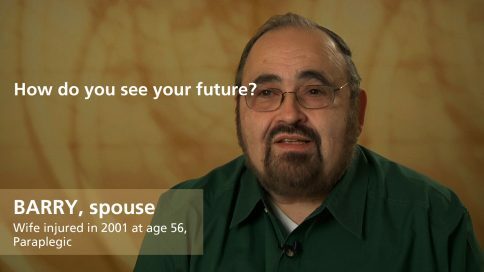 Rob – What’s your main concern about the future? 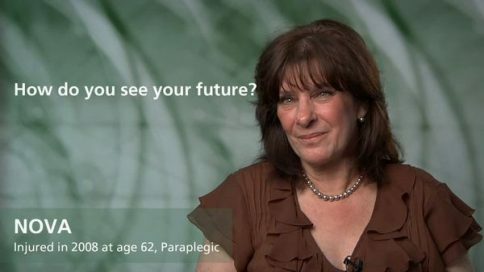 Janet – What’s your main concern about the future? 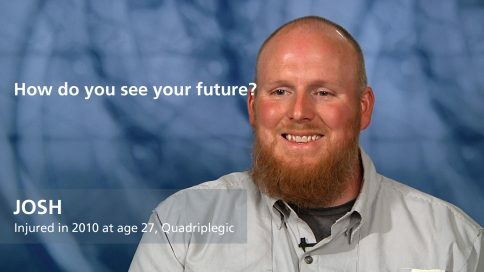 Zac – What’s your main concern about the future? 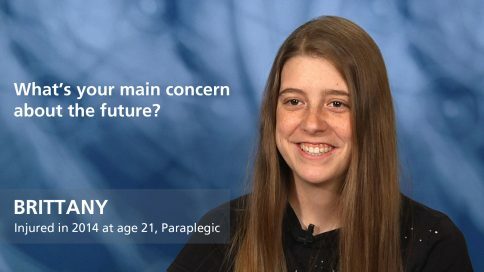 Brittany – What’s your main concern about the future? 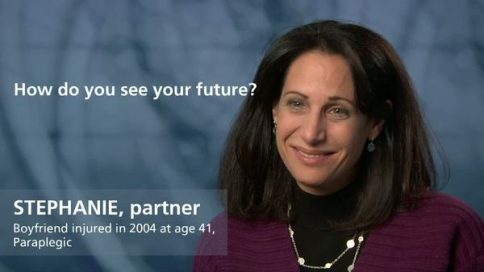 Annie – What’s your main concern about the future? Angela – What’s your main concern about the future? 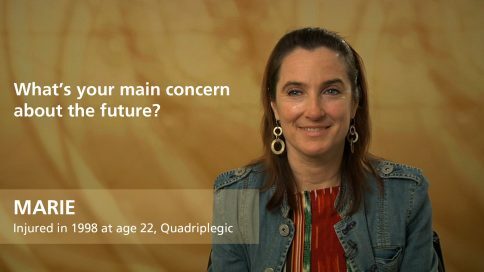 Patricia – What’s your main concern about the future? 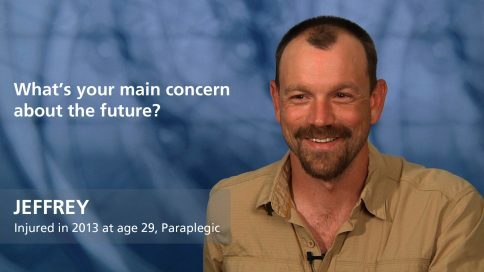 Patrick – What’s your main concern about the future? 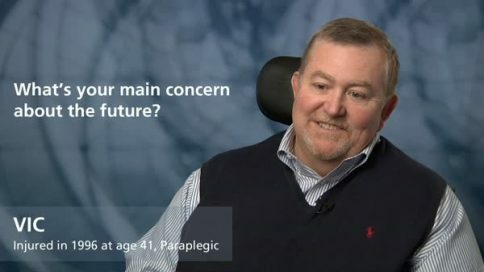 Gregory – What’s your main concern about the future? 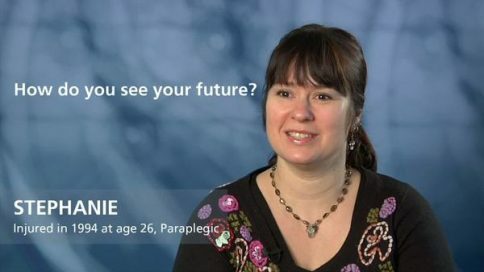 Marie – What’s your main concern about the future? Bernadette – What’s your main concern about the future? 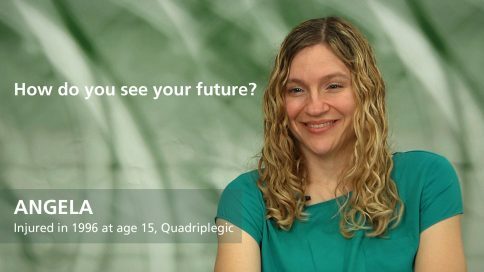 Audrey – What’s your main concern about the future? 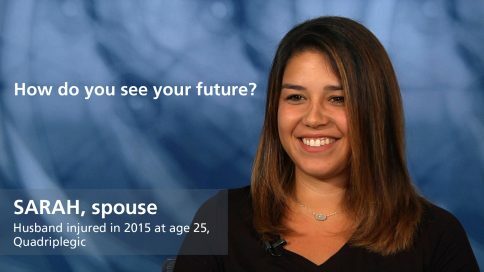 Rose – What’s your main concern about the future? 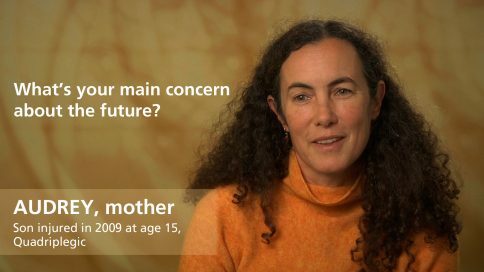 Elizabeth – What’s your main concern about the future? 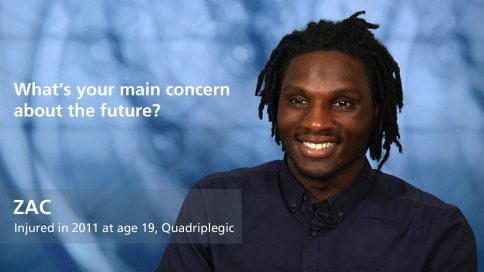 Darwin – What’s your main concern about the future? 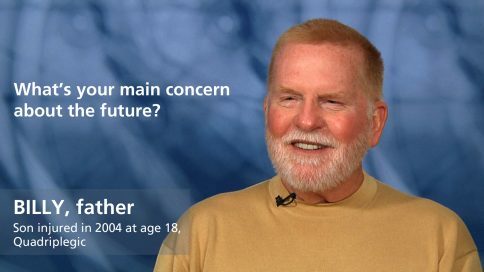 Tom – What’s your main concern about the future? 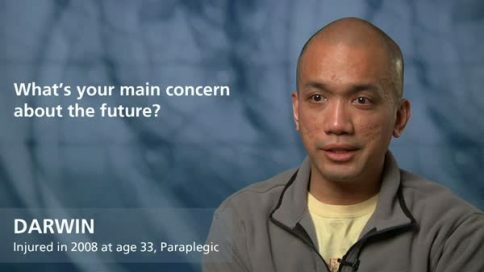 Vic – What’s your main concern about the future? 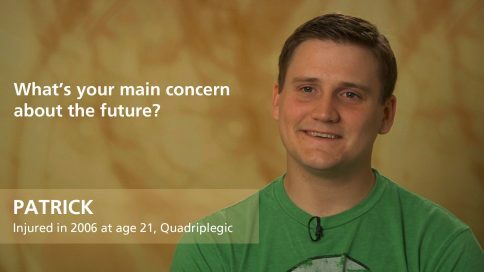 Jenn – What’s your main concern about the future? 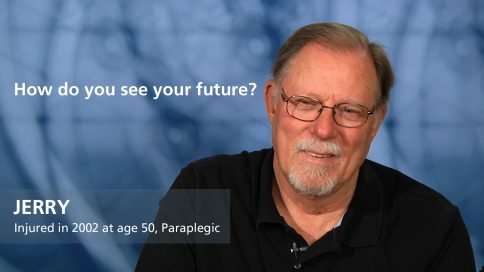 Pat – What’s your main concern about the future? Athena – What’s your main concern about the future? 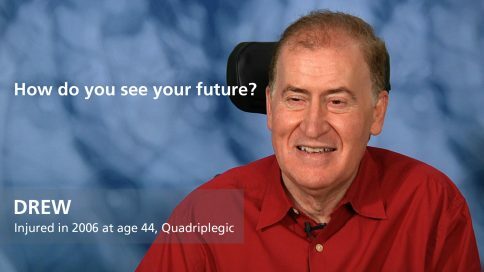 Don – What’s your main concern about the future? 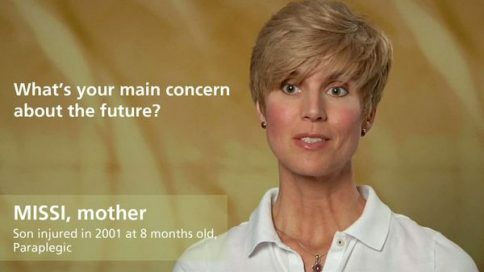 Jennifer – What’s your main concern about the future? 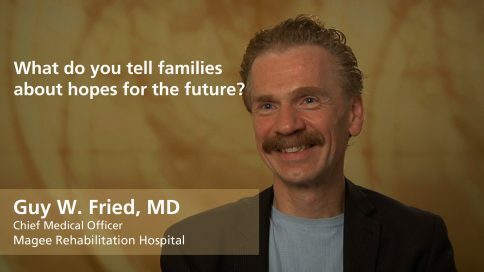 Missi – What’s your main concern about the future? 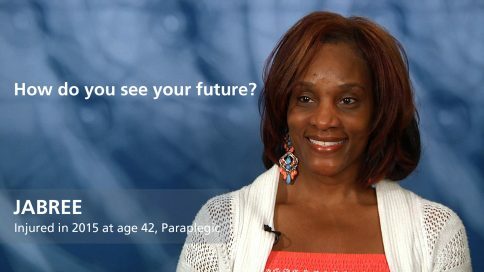 Pamela – What’s your main concern about the future? 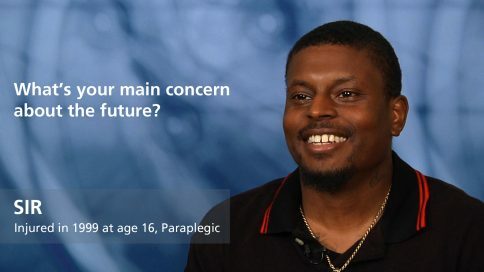 Eunice – What’s your main concern about the future? 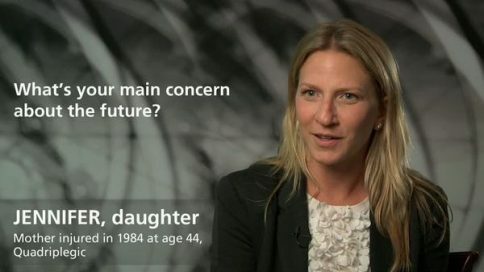 Sandra – What’s your main concern about the future? 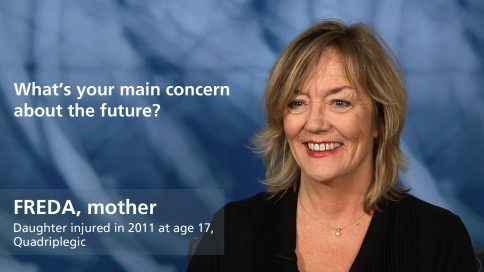 Mary Ellen – What’s your main concern about the future? 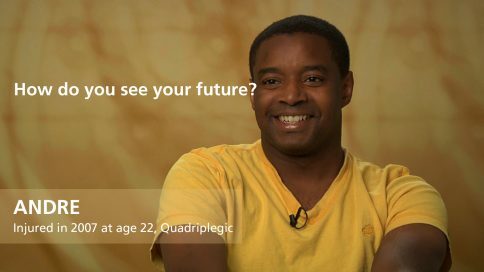 Henry – What’s your main concern about the future? 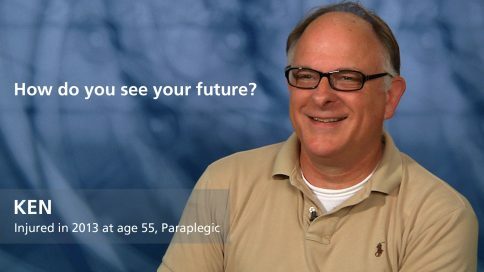 Carol Ann – What’s your main concern about the future? John – What’s your main concern about the future? 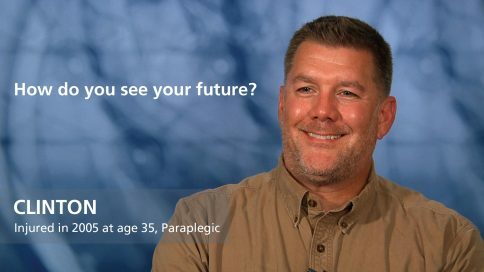 Riveria – What’s your main concern about the future? 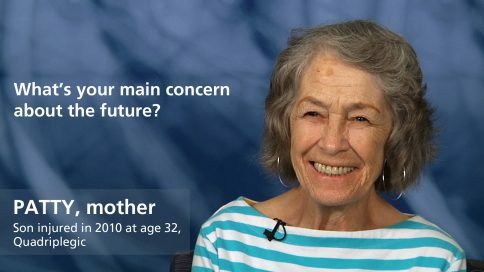 Joan – What’s your main concern about the future? 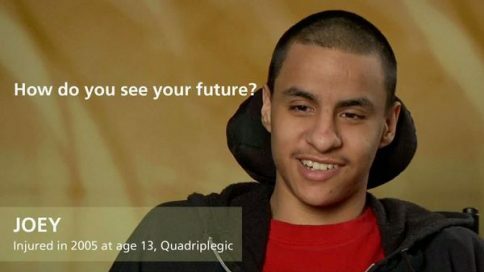 Javier Jr. – What’s your main concern about the future?